This is a full-length companion novel to the International Bestselling Phenomenon, The Fixed Trilogy. It is not meant to be read as a stand-alone. This book includes new scenes as well as a few scenes from the Fixed Trilogy in Hudson's point of view. "I can easily divide my life into two parts—before her and after." 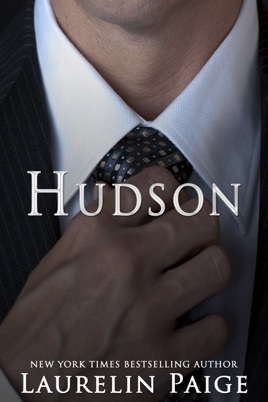 Hudson Pierce has led a life few others could even imagine. With money and power at his fingertips, he's wanted for almost nothing. He's never experienced love, however, and he's seen few examples of it in his dysfunctional family. The ridiculous notion of romance has always intrigued him. He's studied it, controlled it, manipulated it, and has yet to understand it. Now, the games he's played in his quest for comprehension can finally come to an end. Or are they just beginning? This book was painful for me to read. There is so much information lacking in the story. It's not a bad book by any means, I personally could not connect. This book is so good. Hudson showed us some powerful stuff in this book. I loved reading “his” version. We got to see how Hudson played his game and how he changed when he met Alayna. Hudson let us see how got Celia involved. I wanted to punch her in this book. Can’t wait to read more in this series. Awesome book to read after reading "Fixed" Trilogy!